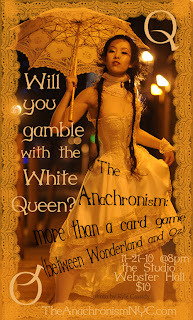 Ever wonder what would happen if you combined circus acts, neo-Victorian design, burlesque, and an accordion? Of course not, but now that I’ve brought it up, you’re curious, right? 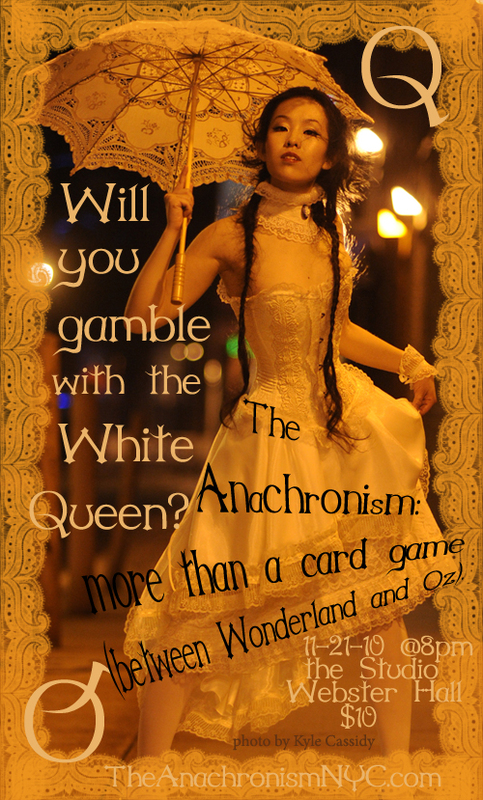 The Anachronism’s Wonderland Meets Oz is a show (nay, an event) that exhibits live bands, neo-vintage artists, and thieving sideshow performers. Plus, there are fashion shows (custom corsets anyone)! The spectacle goes down at Webster Hall on Sunday, 11/21 at 8, and $10 tickets can be purchased via their website or through the venue. Note: the event is 18+ even though the Webster Hall website says 21+.